Her choices are far from surprising, but that doesn't make them any less interesting. A solid foundation featuring such highly respected artists as Vashti Bunyan, Laura Veirs, Panda Bear, Gal Costa and Björk are the building blocks from which Marela has built her sound. As with any artist we're excited about, figuring out what makes them tick is an important cog in deconstructing their machinery. This can come in the form of influences outside of their chosen profession, or it can lie within their field. For Briana Marela, we decided to quiz her on the latter. Her choices are far from surprising, but that doesn't make them any less interesting. A solid foundation featuring such highly respected artists as Vashti Bunyan, Laura Veirs, Panda Bear, Gal Costa and Björk are the building blocks from which Marela has built her sound; a sound which plays out beautifully on her debut album, All Around Us (out August 21st via Jagjaguwar). Briana Marela plays her first London show at Servant Jazz Quarters on 20th August and tickets are available here. Check out her choices below, along with a stream of 'Surrender'. When it comes to listening to albums straight all the way through in my lifetime, this album might have the most plays. 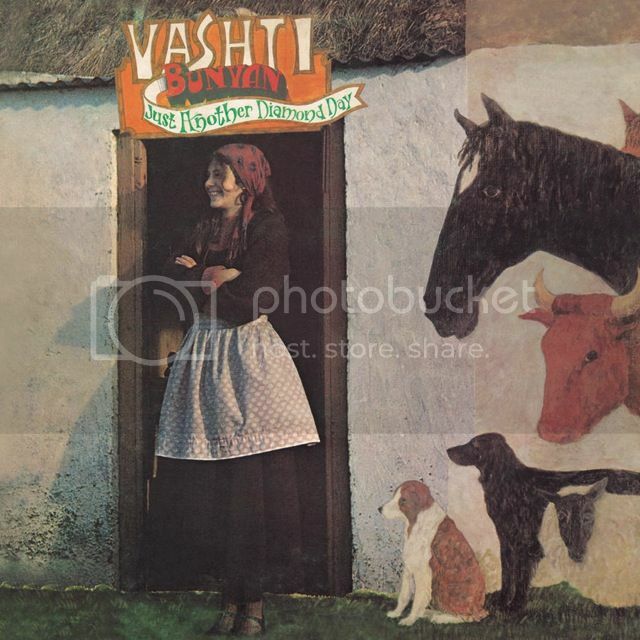 Vashti is so pleasant to listen to, I love her comforting voice and soft musical flourishes. She has been an influence to my music for quite some time, her lyrics and melodies feeling equally important and weighing heavy on my heart, getting me through both good and bad times. Growing up in the Pacific Northwest has had a profound influence on my sound, there is a specific way that people that live or have lived here create sounds and enunciate their words. 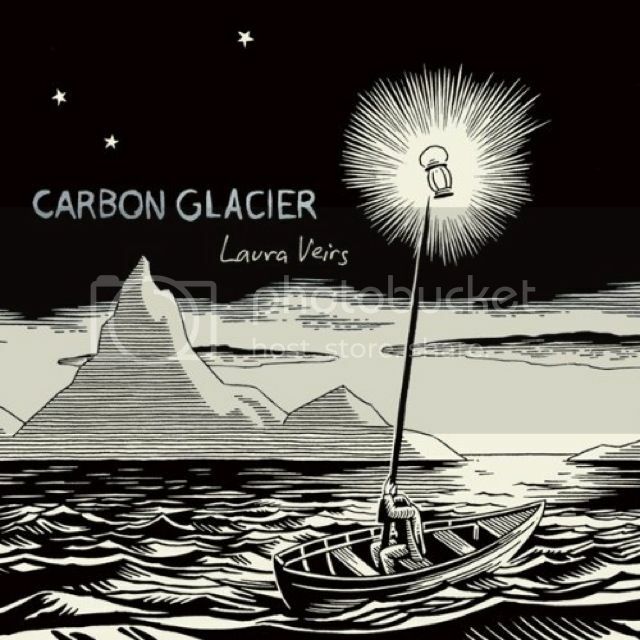 Although Laura Veirs isn't a Seattle native, I believe she was living here during this album's creation. I was introduced to her music as a teen through my former voice teacher, Johanna Kunin (who also is a huge influence to me as a musician), who was friends with her. I was instantly captivated by her clear and bittersweet voice and poetic heartfelt lyrics. She also has had some really amazing musicians all collaborating with her throughout her albums, this one no exception. It was tough to choose between this album and Year of Meteors, but this album was what I heard first and it is funny how that can really stick with you, even though her next two albums after this have more of my favourite songs on them. This album just always felt carefully curated in terms of sound and aesthetic and feels more haunting to me in my memory. 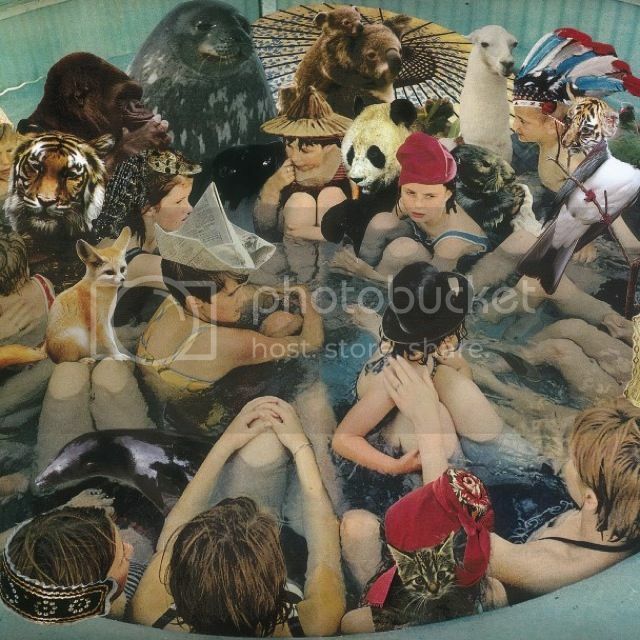 As I was getting out of listening to primarily guitar based music as a young teenager, this album by Panda Bear (Noah Lennox) very much shaped the way I wanted to approach the future music I would create even when I didn't really have an idea of how I would do that at the time. I still love this album so much, the very creative sampling, the beautiful melodies and layers of vocals are everything I still aspire to do more in my own songs. It also got me into other music from Baltimore, ie. 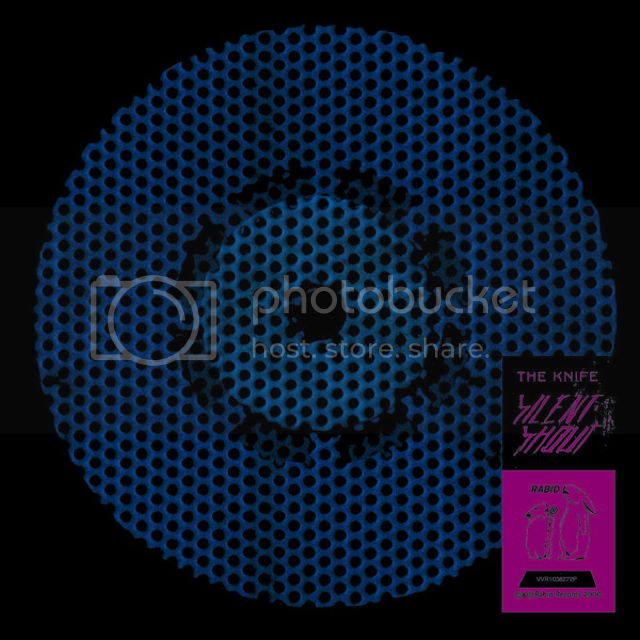 Dan Deacon, and I was trying to choose between this album and the 2004 Animal Collective album Sung Tongs (which introduced me to Panda Bear's music) but I think this album has more longevity for me, maybe because of how personal it feels in comparison to some of the more energetic sounds of Sung Tongs. I love this album, Gal's voice is so beautiful and unique. The melodies and arrangement on this album are insane! 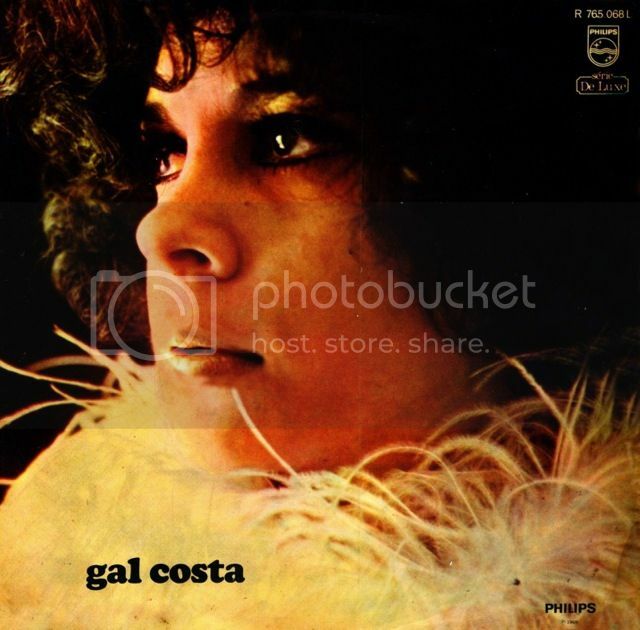 I guess when you have Caetano Veloso and Gilberto Gil on your side though you could really make a Tropicalia masterpiece. This album is sung in Portuguese obviously and it reminds me of how when you listen to music in other languages you don't understand that you end up putting your own meaning to a lot of melodies and phrases. Although it might not be what they intended, I think it is amazing that through the power of musical communication you don't need to understand what they are saying to fall in love with the music. Ahh, the essential Björk album. I've always felt like this album is flawless from beginning to end, the kind of album where I can't just listen to a single song, I have to listen to the whole thing. Björk as a person has been an inspiration to me since I first heard her music that a co-worker put on at my first job, a cool non-profit vegan thrift store in Seattle. Aside from my voice teacher's musical tastes I was definitely introduced to some great music through some of my savvy work friends. 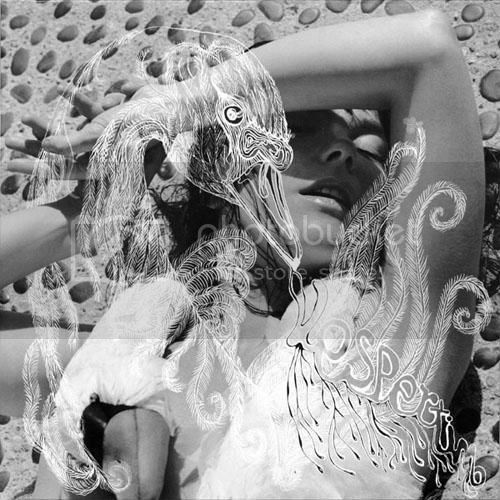 Vespertine has such strong emotional content as well as beautiful melodies and soundscapes that I have gotten lost in many times. I admire Björk's work throughout her many albums, but I can't help but forever be most enamoured by this one. Here is yet another album that upon first listen years ago I couldn't stop listening to over and over in sequence. For a long while I wasn't drawn to music that is darker in nature and vibe but Silent Shout changed that for me. It allowed me to access those darker more buried feelings inside of myself. Also the vocal production experimentation on this album was pretty life-changing to me at the time. Their sound and aesthetics still leaves me wanting to take my own music in a more beat oriented direction someday perhaps.